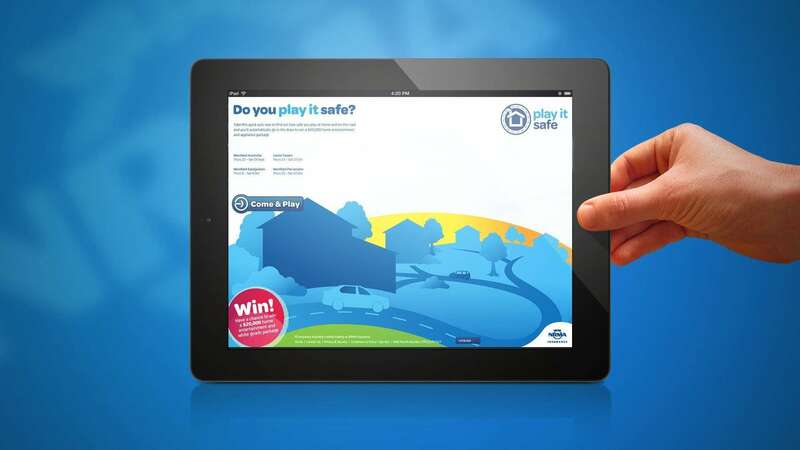 When NRMA Insurance set an ambitious goal to demonstrate their commitment to making the community safer, they turned to bgb to design and deliver a digital and experiential campaign that would increase customer retention and advocacy. Talk to any social scientist and they’ll tell you – people’s desire for a safer society is growing. 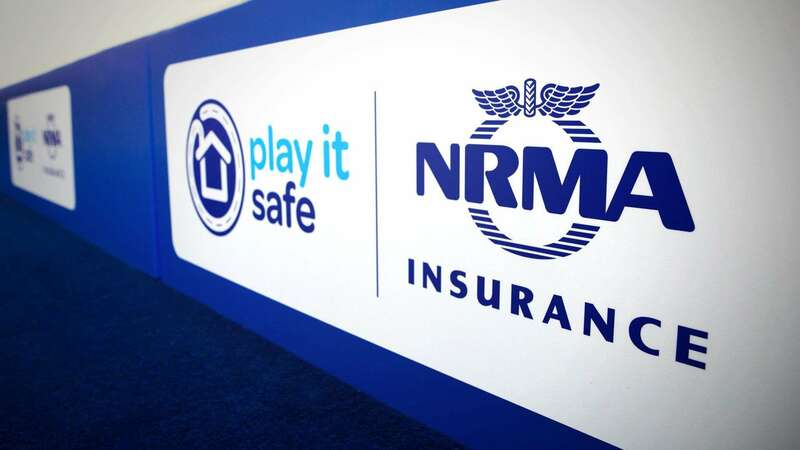 When NRMA Insurance set a goal to connect with existing and potential customers by actively demonstrating their commitment to making communities safer, they turned to bgb to make it happen. NRMA Insurance specifically wanted the broader community to see them taking action, helping out local communities and engaging with people face to face. 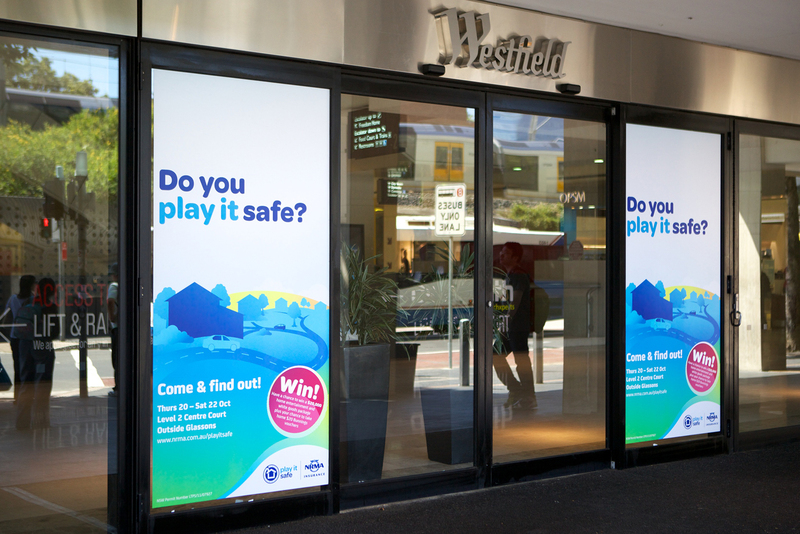 bgb designed and executed an experiential campaign with both live and digital aspects called ‘Play It Safe’. There was nothing “safe” about the scope of this project – it had many moving parts as we wanted to delight as well as educate the community and spark an ongoing dialogue with customers. 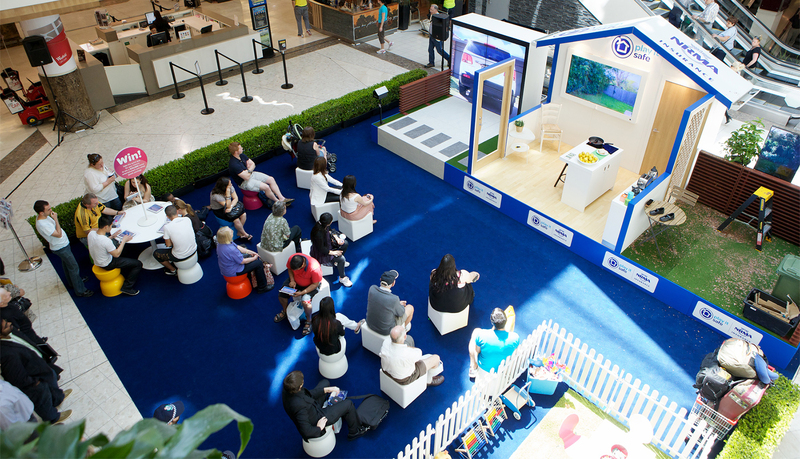 We invented and built a mobile and interactive NRMA Insurance Safety House, which was taken across targeted eastern seaboard locations. Through the House, shoppers enjoyed fun, interactive educational experiences on how to be safer and more secure in their homes and on the road. There were also live shows and quizzes, videos, and face-to-face conversations with NRMA staff and community partners such as SES, NSW Police and Kidsafe. The campaign was a great hit with customers and potential customers, who said they loved the way it made them think harder about safety and got them interacting with NRMA Insurance and their community partners. As part of the experience, people were invited to complete an online Safety & Security survey, which generated key contact details and behavioural information for NRMA Insurance. This kickstarted a meaningful, ongoing dialogue of seasonal tips to improve safety and security, as well as information on community initiatives and events.